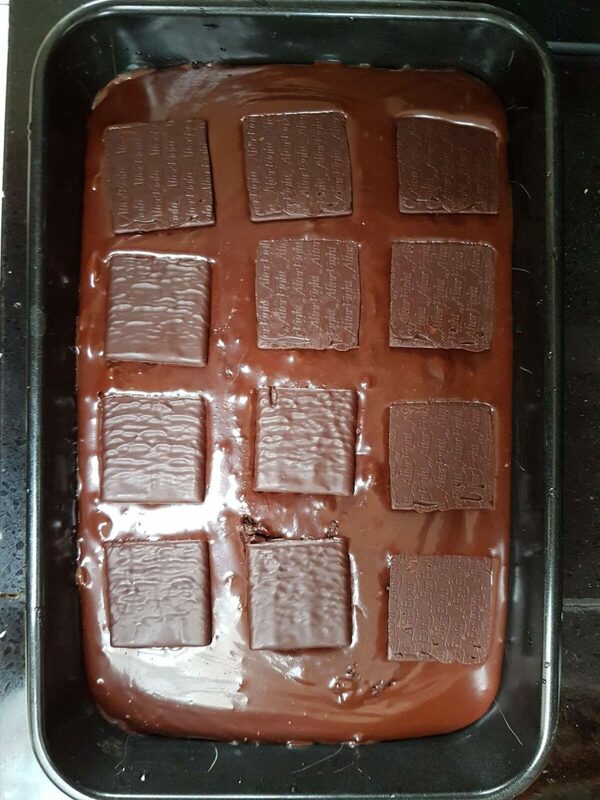 Yesterday, I decided to make some mouth-watering brownies using a recipe recommended by my sister. 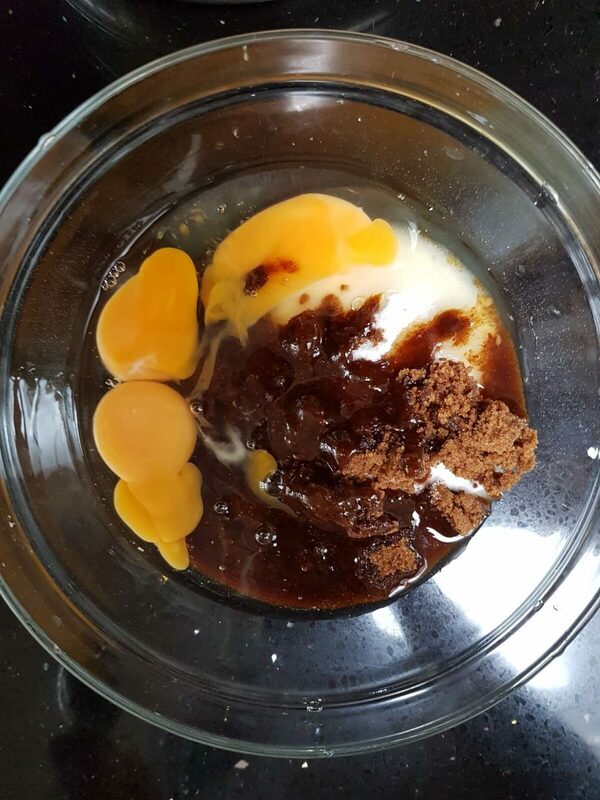 I decided to make a trip to Sainsbury and bought everything required in order to make the brownies and voila, here are all the ingredients I used to make these scrumptious brownies. 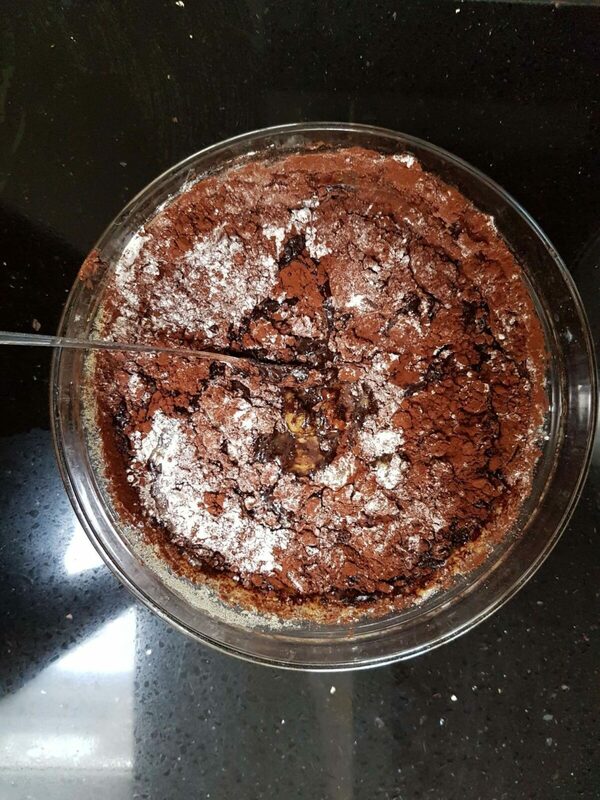 This included flour Cocoa Baking Powder, Dark Brown Sugar Soft, Plain Flour, White Caster Sugar, Vanilla Extract and After Eight Chocolates. You can mix it up with your very own choice of chocolates, it does not have to be ‘After Eight’ by using different chocolates to change the flavour taste. I have linked all the items I bought from the list above, where you can purchase all the ingredients. 1. 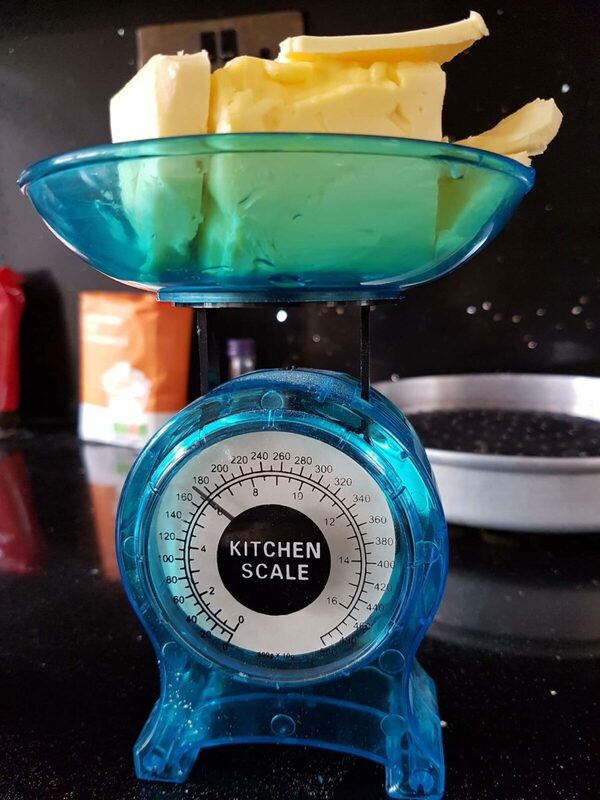 Firstly, you measure out a 170g use of butter on a scale and then melt that amount in a pan. 2. 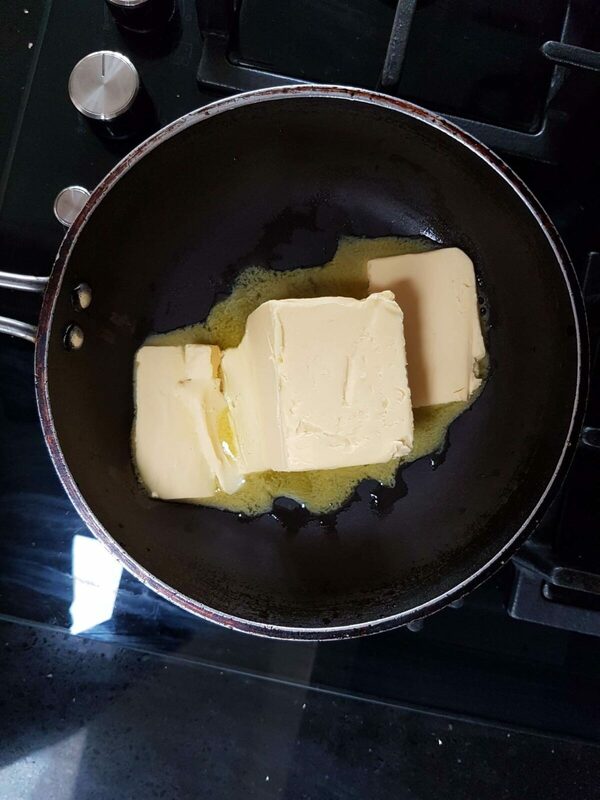 Whilst you wait for the butter to melt, measure out the White Caster and Light Brown sugars together then add them to your bowl and crack the three eggs to mix. 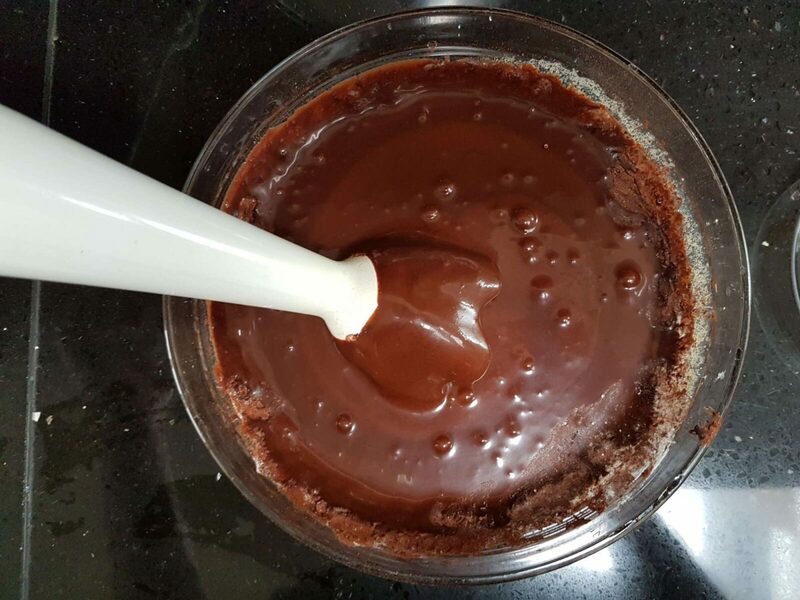 Stir your mixture using a tablespoon or hand blender machine until it is smooth. 3. Next, include your 1 teaspoon of vanilla extract and melted butter to your bowl so you can continue to mix until the mixture is thick and glossy like below. 4. Finally, add the rest of the ingredients from the above lists, which includes 50g of flour and 110g of cocoa powder. You can add a pinch of salt if you may but not necessary. 5. Once you have continuously mixed your main ingredients. 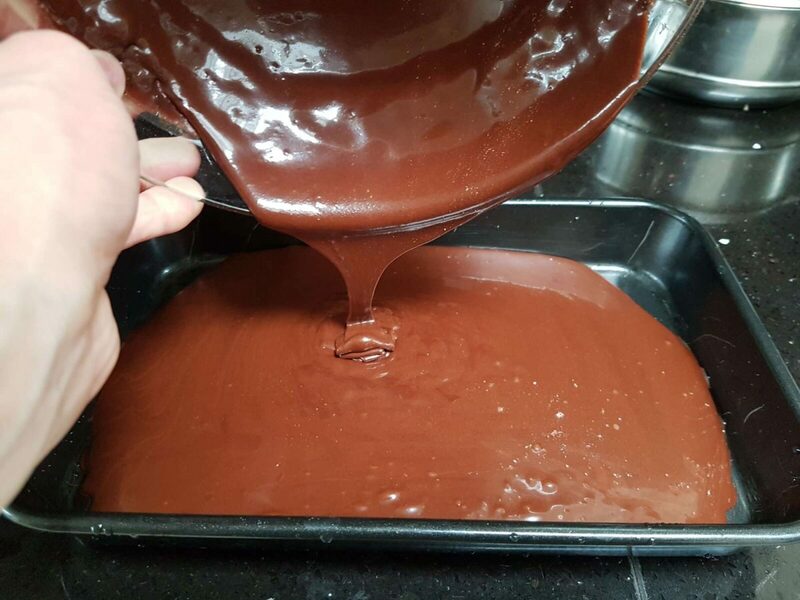 Now it is time to pour some parts of the chocolate mixture into a wide pan, ensuring all corners are covered with your melted chocolate spread. 6. You then add your chocolate pieces on top, in my instant, I used 12 pieces of After 8 Mint chocolate. Finally, pour the rest of your melted spread on top of those After 8 mint pieces until all the mint pieces are covered with the melted chocolate. Once that’s completed, pop it into your oven between 150C to 180C for about 30-40 minutes until there are ready to take out and depending on how well cooked you want it. I placed it on 180C, keep making sure to dab a knife every 10 minutes or so to check if it’s baked. After the brownies are fully prepared and baked, let it settle for at least 5 to 10 minutes until it is cold. 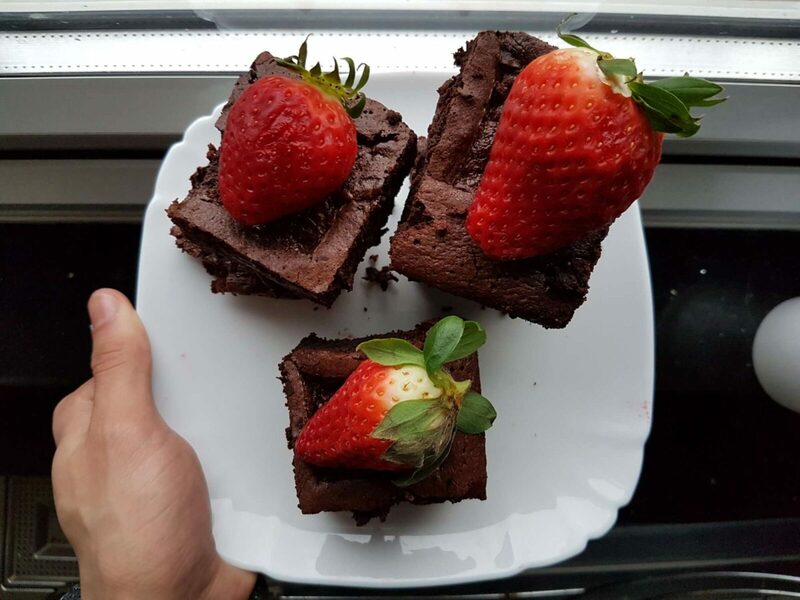 Then cut those brownies into small little pieces and if you wish to decorate it, then you can do add your own pieces to make it creative. I included three little strawberries to make it colourful and fresh. 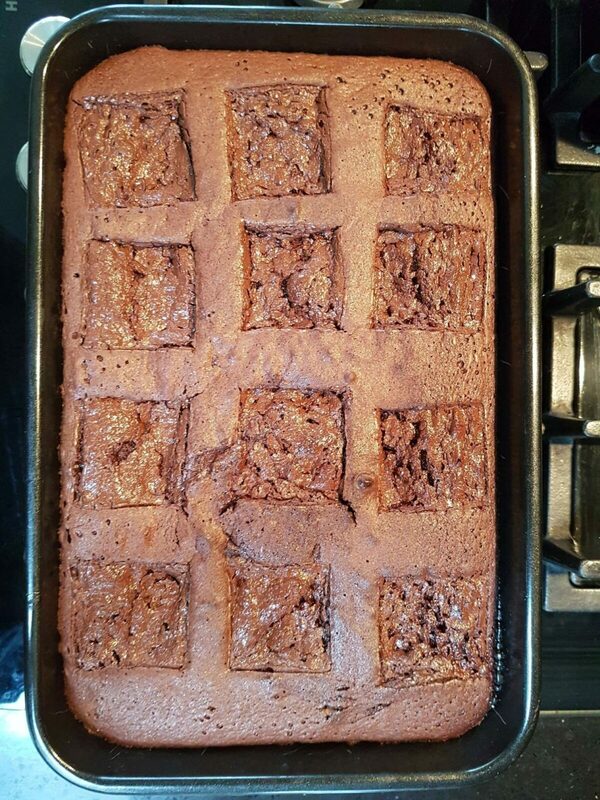 Below is the outcome of these scrumptious brownies. Pretty pleased with my effort on making these, although I made such a mess in the kitchen! Ha! What other ideas do you have or would like to see more of on here? Leave your thoughts and comments below. Looks scrumptious! I jotted down the recipe (thank you), only to realize you haven’t mentioned oven’s temperature. Baking is my passion and I will definitely try your recipe.